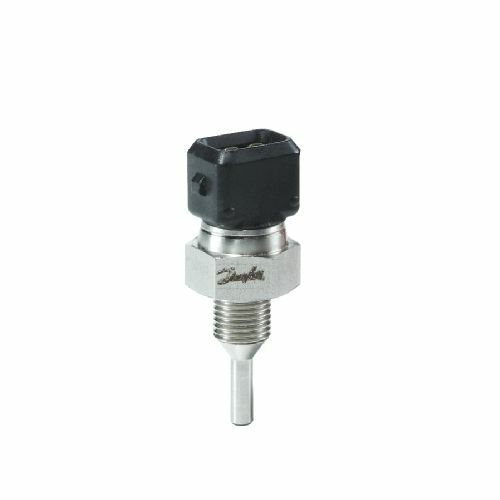 The MBT 3270 temperature sensor is flexible and useful in several industry applications including mobile hydraulics, air compressors and exhaust gas return systems. It is used where strength, performance and size are required and comes with different types of sensing elements such as NTC, RTD and PTC along with various electrical connections like Delphi Metri Pack, Cable, Deutch DT04, AMP junior power timer. It is strong with protection against moisture, the measuring insert is fixed, it is comprised of stainless steel or brass and the response time is low with a temperature range of up to 300°C.